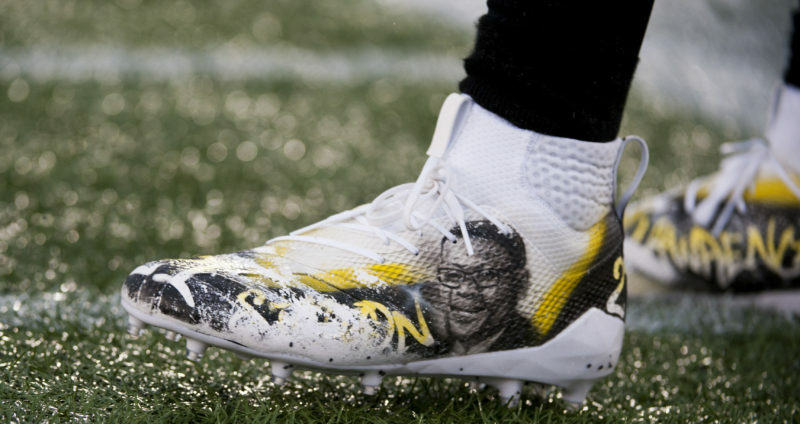 Hamilton Tiger-Cats linebacker Simoni Lawrence was the latest CFL star to rock custom Family Day cleats. 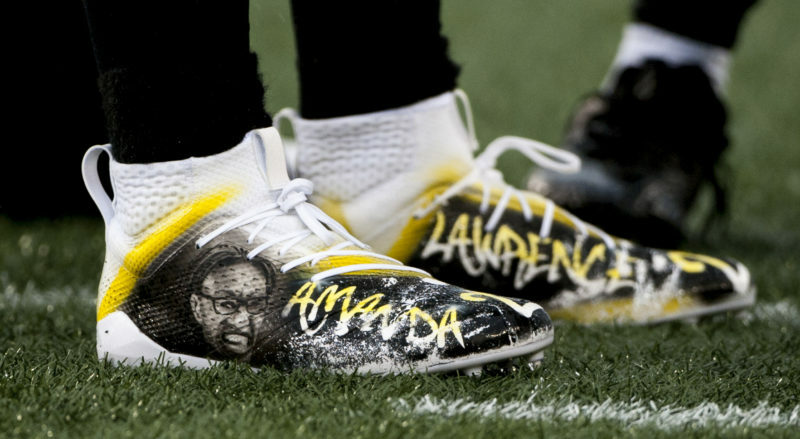 Lawrence’s footwear featured portraits of his mom and dad. Simmy (@Simoni_Lawrence) will be rocking these today in the 🔨!